Operating in Montgomery, Alabama as a family owned business since 1977! When pipes are experiencing recurrent clogs, cracks, or leaks pipe lining can get them into better than new condition fast. Plumbing problems don’t work on a schedule. Call us anytime to get your pipes serviced and your day on track. We use trenchless technologies to repair your sewer line quickly without digging up your property. 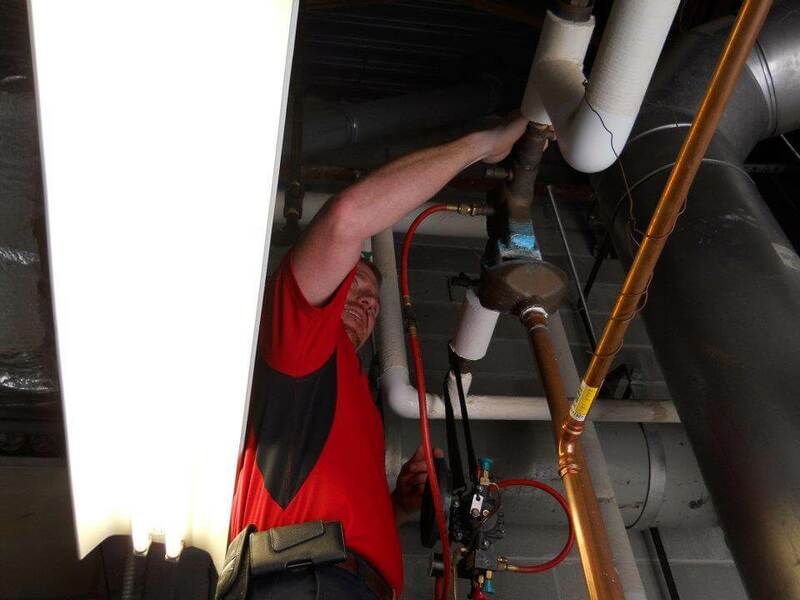 Let us help you protect your bottom line by inspecting, maintaining, and repairing your commercial plumbing system. 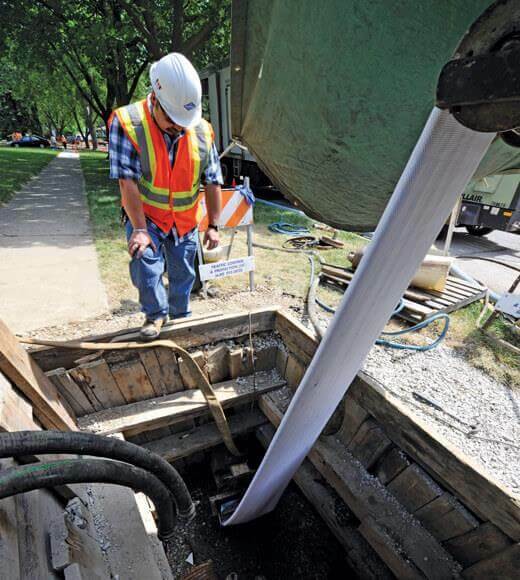 From schools to city buildings, municipalities rely on Cole Plumbing to keep their pipeline systems operational. 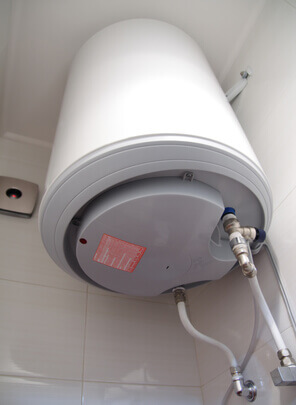 We offer water heater maintenance, repairs, and replacements so you can enjoy your hot water worry-free. Looking for a reliable plumbing contractor in the Montgomery area? We provide a full range of plumbing repair and installation services. Click the button to view all the services we offer! At Cole Plumbing, Inc. we provide you with a multitude of services for your home or business. Please look through our services to see how we can help you today! 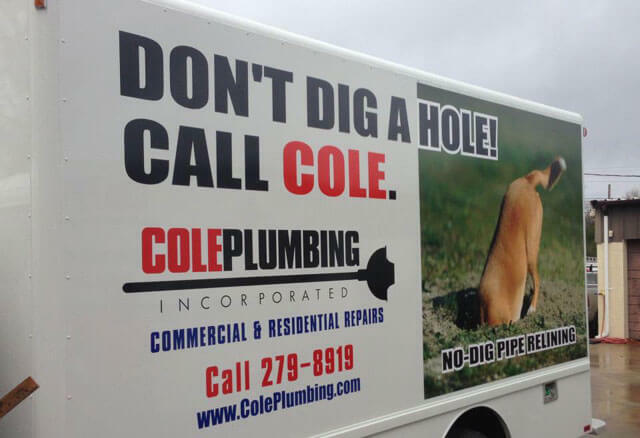 Here at Cole Plumbing we take commercial and residential sewer line repairs very seriously. When you are looking for a reliable plumbing contractor in the Montgomery area, you can count on us to schedule your service call. We provide a broad range of services to our valued customers, and treat each one with the same respect and courtesy as the next. Here are a few reasons why we are one of the most trusted plumbing and sewer companies around. We service major plumbing makes and models such as Rinnai, Kohler, Bradford White, Moen, and Noritz. 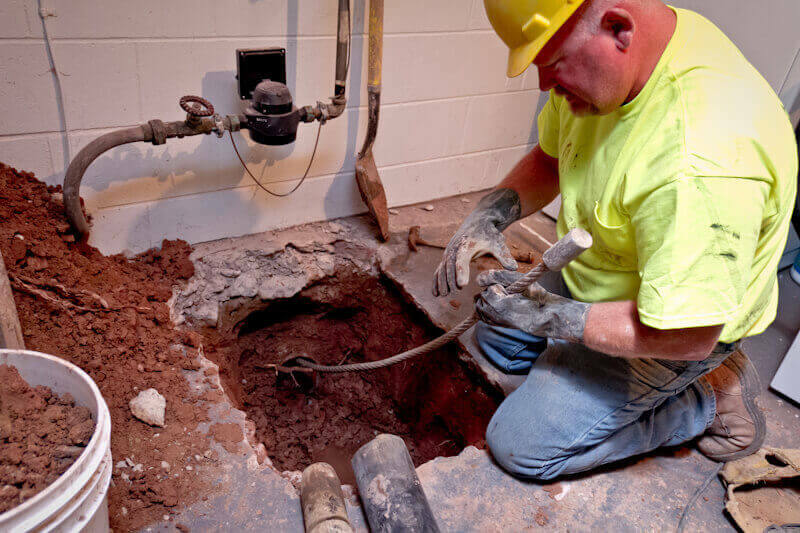 We can maintain, install, and repair your sewer lines, sump pumps, and garbage disposals. 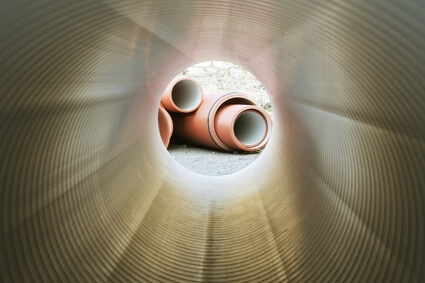 There are several reasons why you should consider us for your plumbing and sewer line repairs. At Cole Plumbing in Montgomery we offer multiple guarantees on our services. We have a 100% money back guarantee, a performance guarantee, and customer satisfaction guarantee. It is our goal to always provide our customers with excellent service and support in their time of need. Cole Plumbing, Inc. accepts most major credit cards and we guarantee our work, making the decision to choose us both comfortable and secure. Give us a call at (334) 279-8919. We go the extra mile to earn your business and never stop working to keep it. Cole Plumbing, Inc. is an AL Plumbing, pipe lining, and water heater repair, service, replacement and maintenance company located in Montgomery County. Cole Plumbing, Inc. will send you only the best plumber to fix your plumbing problem, tankless water heater installation, sewer service and pipe lining service. To set-up a repair service estimate or replacement estimate, call (334) 279-8919. Cole Plumbing, Inc. is an authorized factory dealer of many brands and services all water heater, toilet, sink, sump pump and bathtub brands including Bradford White, Rinnai, A O Smith, Kohler, American Standard, Toto, Wolverine Brass, Delta, Flow-Liner & Nu Flow. We appreciate you visiting our website. We fully respect any information you may provide in order for us to communicate with you and promise never to share it, sell it or use it in any way except to provide the service you have requested. Serving Montgomery, Autauga, & Elmore County Since 1977! Copyright © 2018-2019 ColePlumbing.com. Powered by Trenchless Marketing.